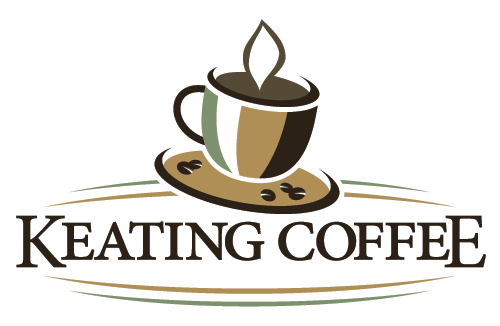 Keating Coffee got its start as Keating Cafe and was born out of a love for coffee, conversation and making art. Using Canterbury Coffee’s Reciprocate Organic Coffee as our signature bean, we believe that taste is everything when it comes to specialty coffee drinks. The one comment we hear more than any other from our customers is that “we serve one of the best tasting coffee on the Peninsula”. Having a high quality, well roasted bean is really important, and our baristas are trained to make certain each cup is a cup of perfection. If there is ever an issue with a drink you get from us, let us know – we want to make it right! When it comes to food, our cafe is all about high quality and homemade comfort food. We make our soups from scratch and they are simmered to perfection. Hearty, healthy and tasty – the only way to describe what we serve. There are always two choices and we rotate our customer’s favorites through regularly, while still surprising with a new recipe here and there. Our made-to-order sandwiches and Panini’s feature top quality meats in large portion and lots of fresh veggies. We feature bakery fresh Irene’s Bakery breads and Focaccia. Our sandwiches are always served with a side of chips. 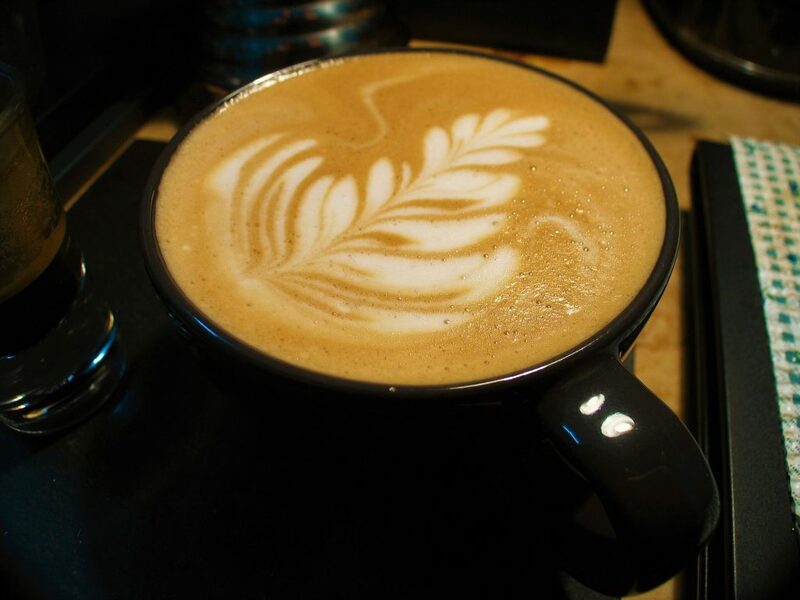 We are there to help you kick start your mornings, too. We are open early at 7am weekdays so you can grab your java on the way to your job. 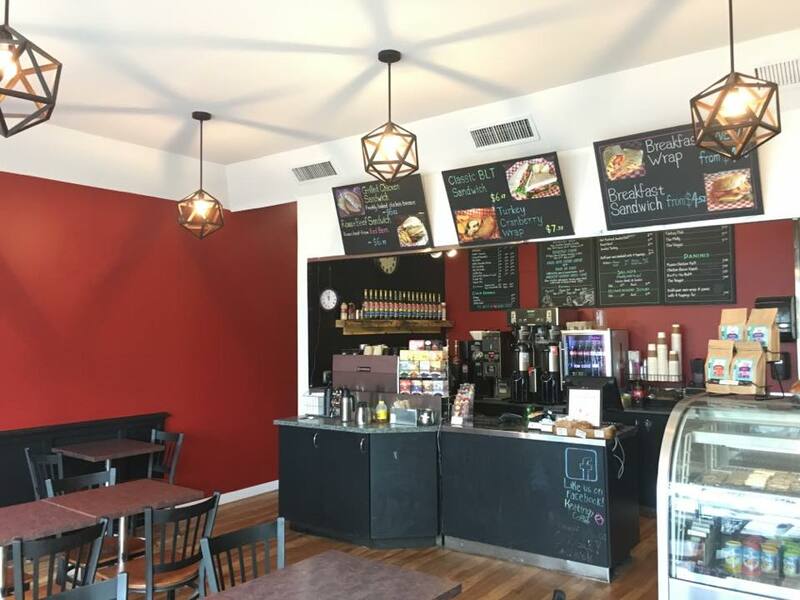 If you missed breakfast we will hook you up with a breakfast sandwich, bagel or wrap, fresh out of the oven, muffins or cinnamon buns with cream cheese icing. We are happy to cater your business meeting or luncheon too. Talk to us and we can put something together that works for you! We are working hard to be your neighbourhood cafe. We want to be the place you want to go to when you are thirsty, hungry or just need a table to have a coffee meeting. We want to be the place you are proud to tell your friends about! Hungry? Erase your hunger, saving money! The search (for us) is over!